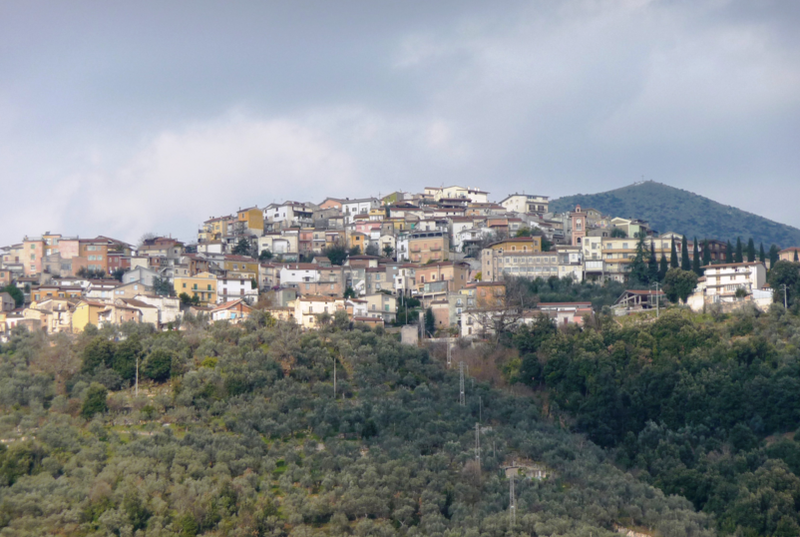 The origins of the Arpino family are from this town. 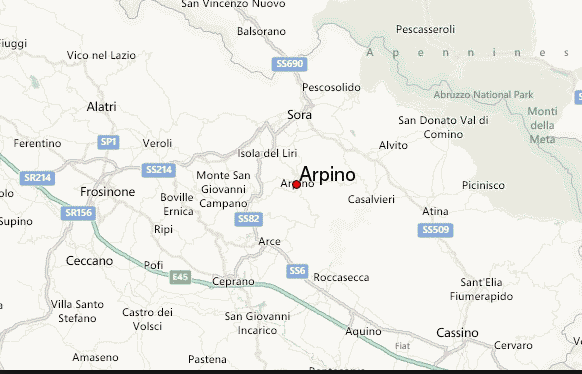 But we must also ask ourselves that before the family settled here were they originally from Arpino nearby. The Arpino family moved over to Britain in the early 1850s and can be found in various locations in England, Bristol, Manchester as well as London . Benedetto Arpino and his wife Cascerine can be identified below age 65 living at 41 Neville Street in Ulverston in Lancaster. This looks like our Benedetto Arpino was born about 1832, in Italy, the child of Raffaelo and Mariarosa Lanni. He married Benedetta Cascarina in 1868. They had seven children during their marriage. He died on June 19, 1913, having lived a long life of 81 years.Benedetta Cascarina was born about 1832, in Italy to Fortunato Cascarino, age 22. 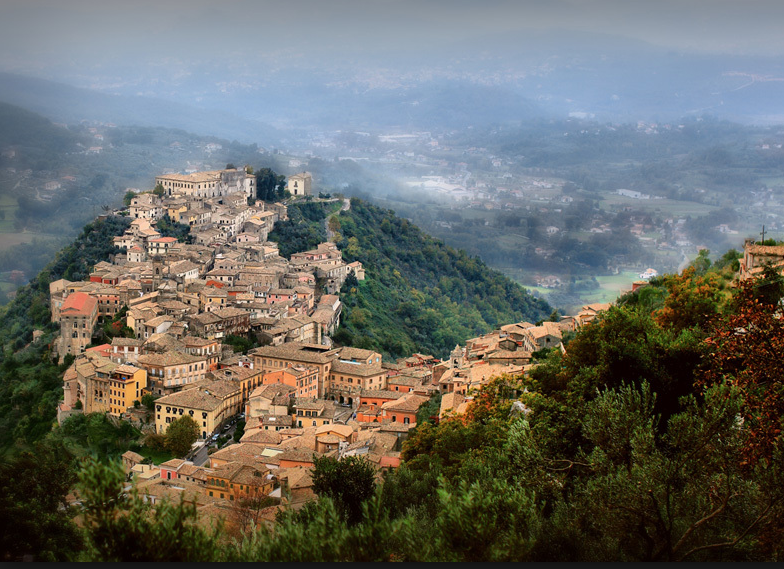 The Arpino family were at first associated with organ grinders and travelling musicians and eventually progressing into the catering, ice cream and fish and chip professions in the U.K.
Hi Helen, I am in Bristol. Marino Arpino was my GGrandfather and he lived in the area in the centre of Bristol know as Little Italy when he first came to England. Marino was born in 1862, Sant’ elia Fiumerapido, Frosinone. He married Michela Viola in 1884, Sant’ elia Fiumerapido. I have not checked for any records after. He then came to Bristol and had many children with Charlotte Parsons and then married her in the 1920’s. My Grandfather was from his second marriage. He, Domenico Arpino, was born in 1916. I do not know much more other than that Tommaso Arpino was the name of Marino’s father and I believe his father was Francesco. I haven’t even seen a photo of Marino. Hello Sherri and thanks for getting in touch with me. I have been doing a wee search on your branch of the family. If I find anything for you I will get back in touch with direct via your e.mail address. 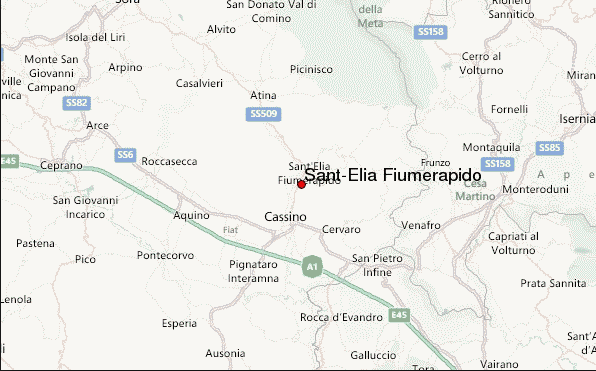 My great grandfather was Oreste Gallozzi, born in about 1870 & lived in Sant’ elia Fiumerapido. I would love more information about him if anyone has any. I would also love more information about his relatives if any. He had a friend named Vincenzo Ricozzi & that is all I know. Would be honoured to receive these. Can you send them to quilietti@blueyonder.co.uk please and I can insert them from there.